Hello, all! 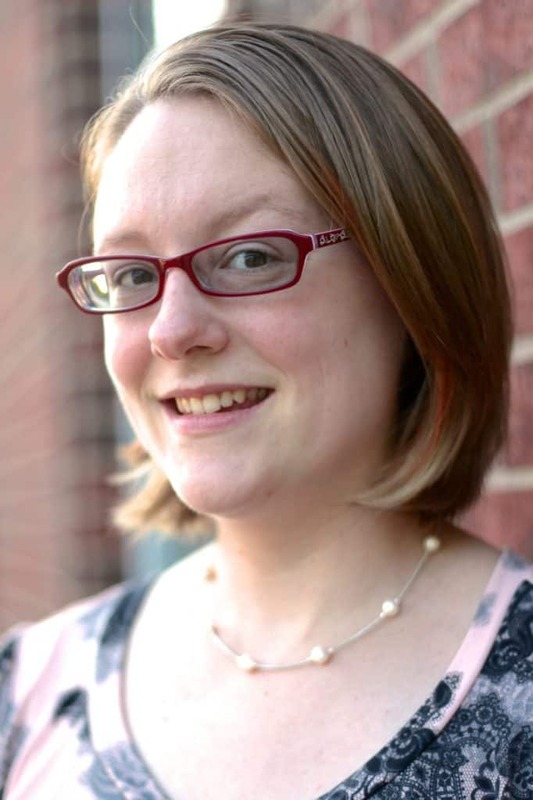 Here I am again with a new author for you to meet: Amy Anguish. 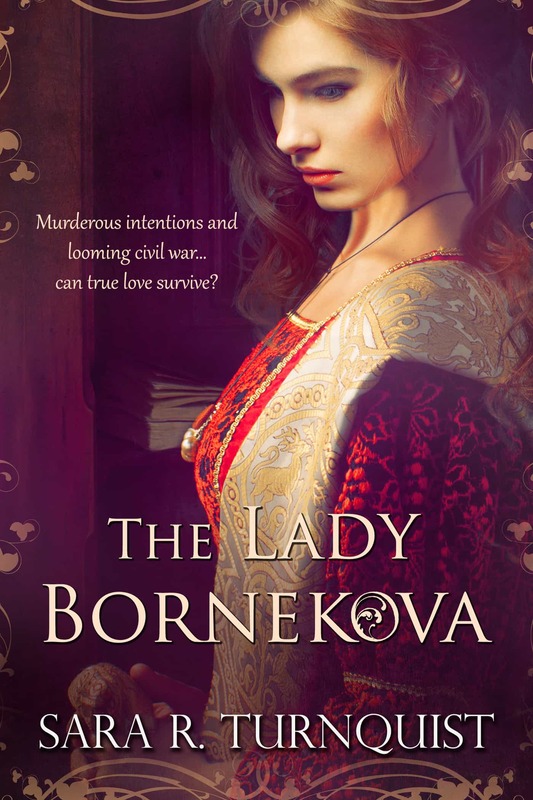 This is an author I have connected with through the ACFW (American Christian Fiction Writers) through the local chapter. Not only is ACFW an (actually) international organization with wonderful opportunities to network through their genre groups and online classes and critique groups, there are local chapters in which you can get to know writers in your area face-to-face. This is a chance to form relationships that allow you to encourage and sharpen each other on a more personal level. I just love it! At any rate, that is how I have come in contact with Amy. 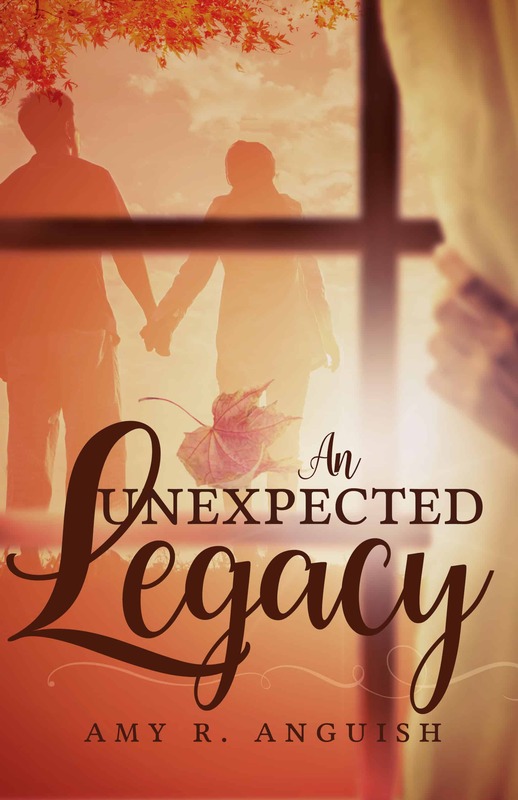 And I am excited to have her on my blog to tell us about her book, An Unexpected Legacy. Welcome to my blog, Amy! Thanks for joining me. First, can you tell us a little about your novel. My characters are bad about that, too. It’s one of the fun things about “pantsing” (writing by the seat of your pants). So, did you always want to be a writer? If not, what did you want to be when you were a child? I actually wanted to be a baby-sitter when I was little. As I grew, that changed to artist and then graphic artist. But after one semester of being an art major in college, I switched to English and never looked back. I can totally relate. I think that I hit a Babysitters Club phase. But whatever book I was into, that’s what I wanted to be 🙂 When did you first realize you wanted to be a writer? I had an English teacher in the 8th grade who I loved. I discovered that she was an author, and ended up taking a Creative Writing class with her. When I discovered that I could create my own stories instead of just reading what other people wrote, it became a new goal for me. I would actually write stories in my head while falling asleep at night… and sometimes still do. Nice! It’s that imagination that leads us to write, isn’t it? But that’s the fun part…it’s not all fun. What part of the writing process do you dread? I hear that all the time. I tend to have modes…writing mode and editing mode. I will say, though, that “editing mode” is not my favorite. Because I’m a mom of two littles, I usually write during naptime. I have a comfy brown chair that is big enough I can sit cross-legged. It also rocks. Perfect for curling up with my laptop. I get that. My three are just past that phase. I still write primarily during the sleeping hours, but two of mine are in school now. It makes things much, much easier. Most of my stories have been written in 30 days during Nanowrimo. If I don’t try to do them that way, it takes me several months. Nanowrimo is amazing and challenging! I think it’s fabulous you have done it multiple times. I have only written 2 books that way. I’m a newbie to Nanowrimo. My book is not only about my main characters, Jessica and Chad. It’s also about their family history, and has a little mystery to figure out. Interesting…I love a good mystery. Do you have any current projects you’re working on? Care to share? I have a handful of other manuscripts that need to be edited and I have started slowly working my way through them. Now that I’m published and am getting a taste of how neat it is to have people read and enjoy my story, it’s addicting and I can’t wait to get another one into your hands! Smoothies brought them together, but would the past tear them apart? “You look really familiar,” a deep voice said as she returned to the top of the page for the third time in a row. “I don’t think so.” She made an obvious attempt at reading her novel, despite the fact that she hadn’t turned a page in the last ten minutes. “Chad Manning.” He held out his hand. She studied his outstretched fingers, long and inviting. Finally, lowering her book, she shook his hand. “Jessica Garcia.” Yes. Those fingers were warm and appealing. “It’s nice to meet you, Jessica.” He held on for just a moment longer than necessary … and she found she couldn’t complain. A cough from the other table drew her attention. She was suddenly aware that his friends were all quietly watching their exchange. He followed her gaze over his shoulder and they all motioned for him to come back. “Guess I’ll have to hope you come here a lot so I can bump into you again.” He slowly rose from his chair. “I do,” she replied before she could stop herself. He grinned and tipped his cup toward her. “Then so will I.” With that, he moseyed back over to the other table. Amy Anguish grew up a preacher’s kid, and in spite of having lived in seven different states that are all south of the Mason Dixon line, she is not a football fan. Currently, she resides in Tennessee with her husband, daughter, and son, and usually a cat or two. Amy graduated with a degree in English from Freed-Hardeman University and hopes in all her creative endeavors to glorify God, but especially in her writing. She wants her stories to show that while Christians face real struggles, it can still work out for good.